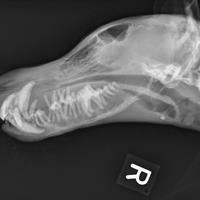 Alan Lipman, DVM, DACVR, examines skull radiographs of a dog and explains his diagnosis. 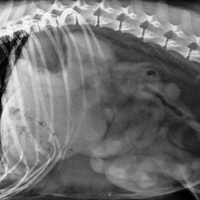 A 7-year-old female spayed fox terrier presented with a history of lethargy, anorexia and weight loss. On physical examination she was non-ambulatory, severely dehydrated and noted to have severe facial swelling. Lateral and dorsoventral projections of the skull and facial bones were performed and are included for interpretation. What are the radiographic findings and possible differential diagnoses for the lesions identified? There is severe lysis of the majority of the mandible as well as a large portion of the calvarium and both zygomatic arches. Multifocal areas of punctate lysis of the spinous process of the second cervical vertebra are also identified. The presence of multiple osteolytic lesions was thought to be most consistent with a metabolic disease, with neoplasia such as multiple myeloma less likely. The punctate lesions involving the second cervical vertebra are suspicious for multiple myeloma; however, the degree of involvement of facial bones would be atypical of this process. A chemistry profile was performed and demonstrated severe azotemia (BUN >390 mg/dL, Creatinine > 48 mg/dL), which is consistent with renal secondary hyperthyroidism. 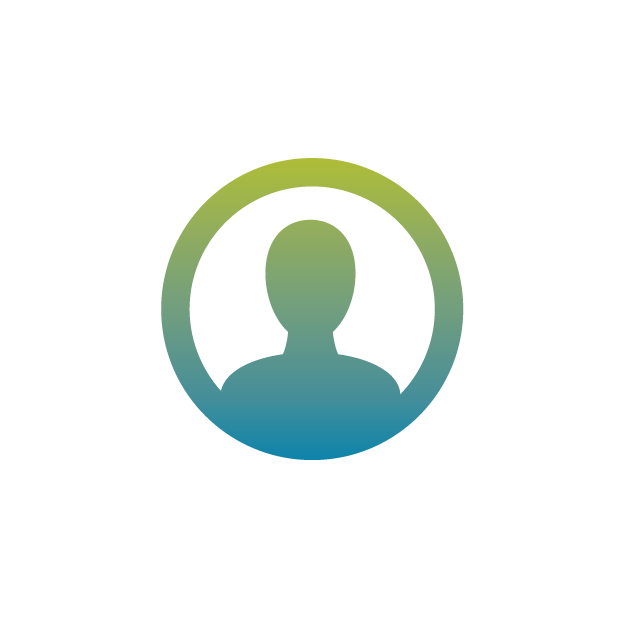 The patient was euthanized due to the severity of clinical signs and poor prognosis. I believe the correct diagnosis is secondary renal hyperparathyroidism?